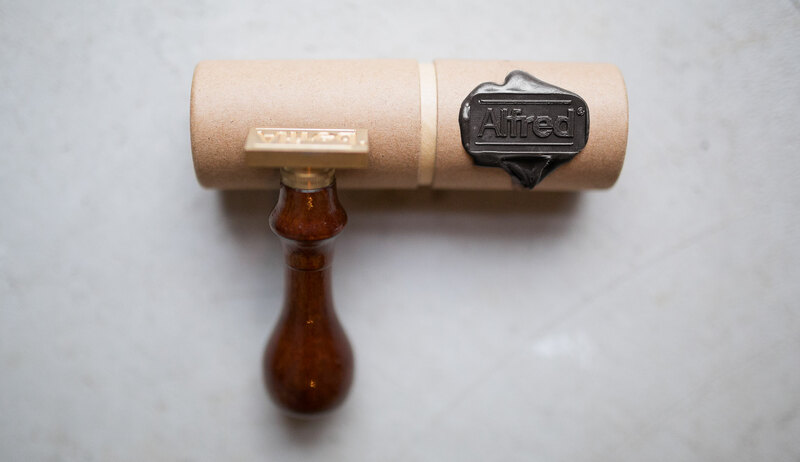 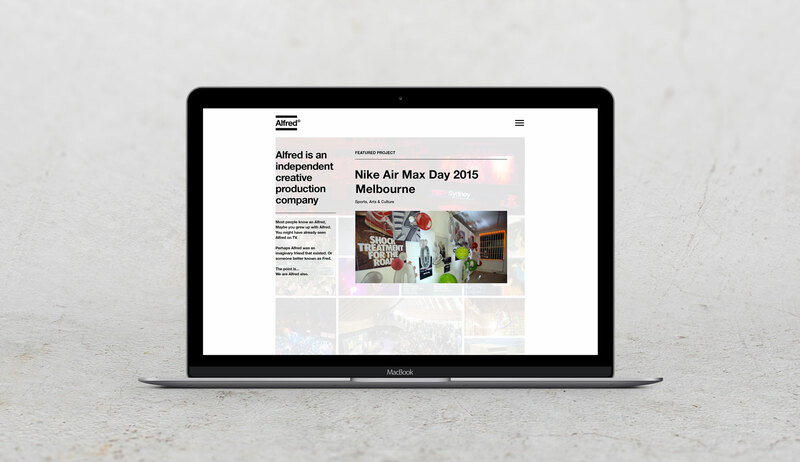 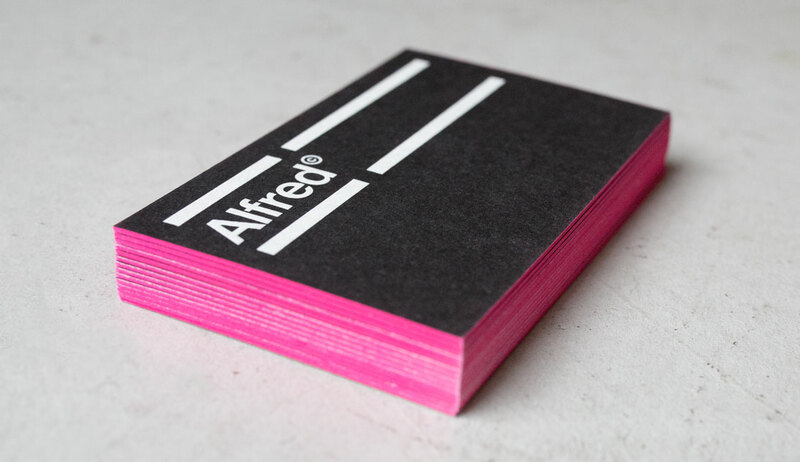 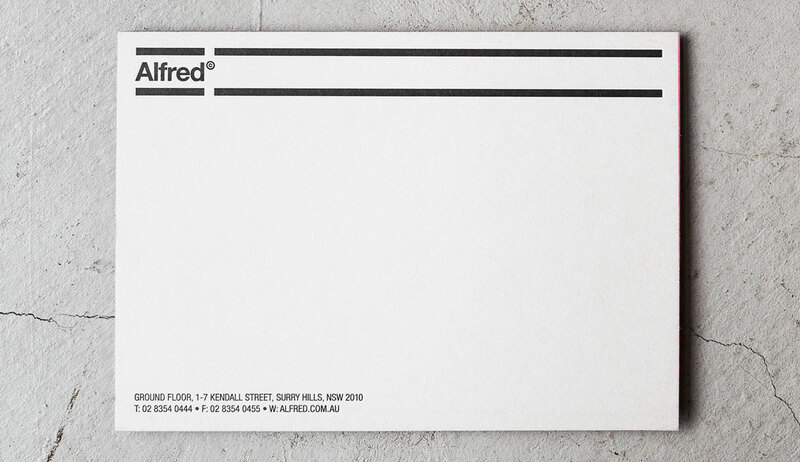 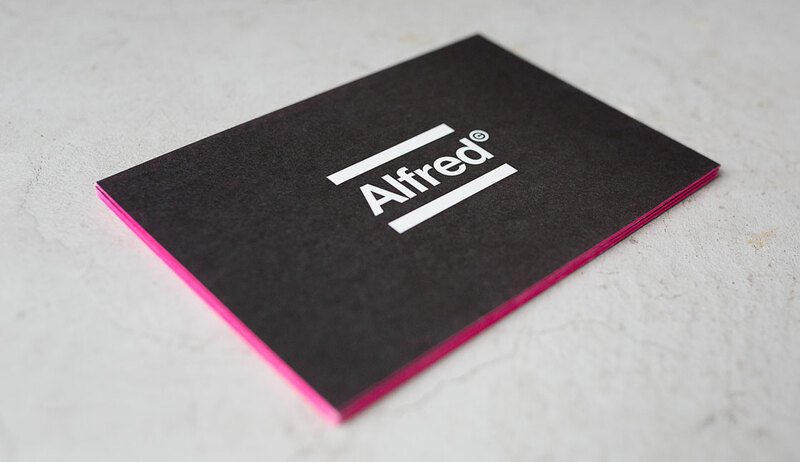 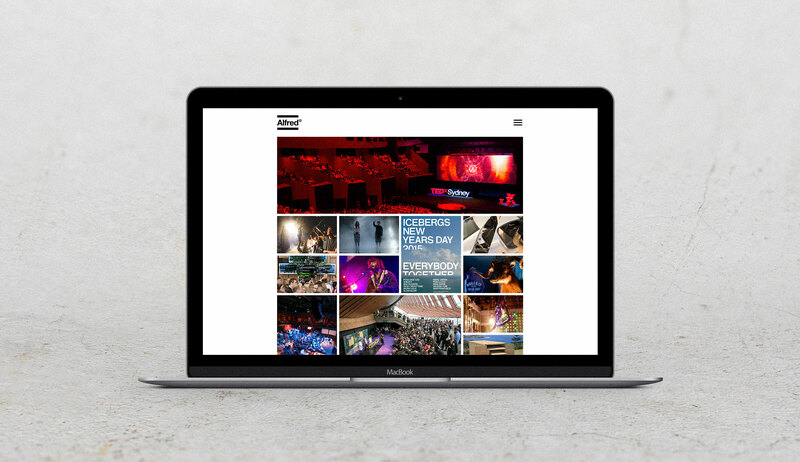 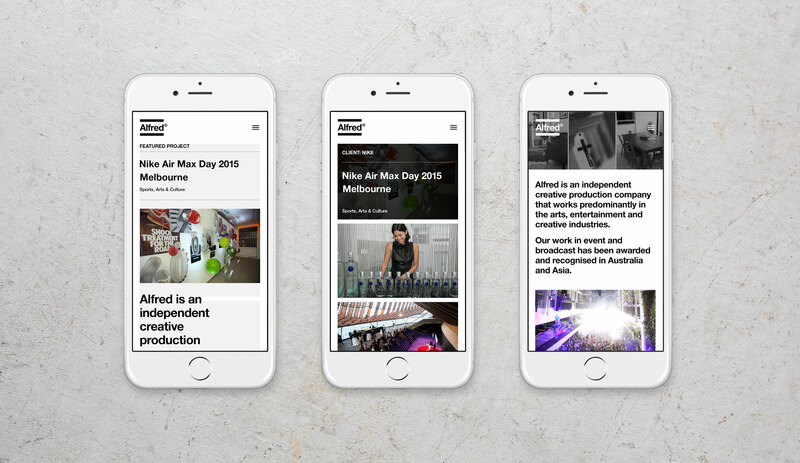 Alfred is a creative production company working mainly in the arts. 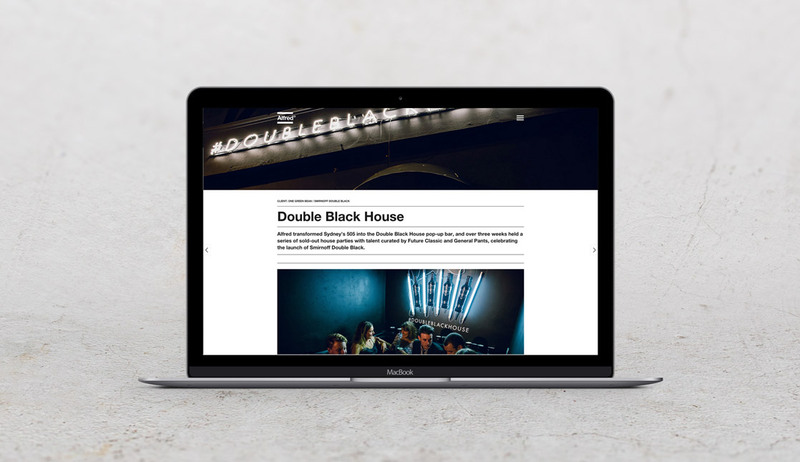 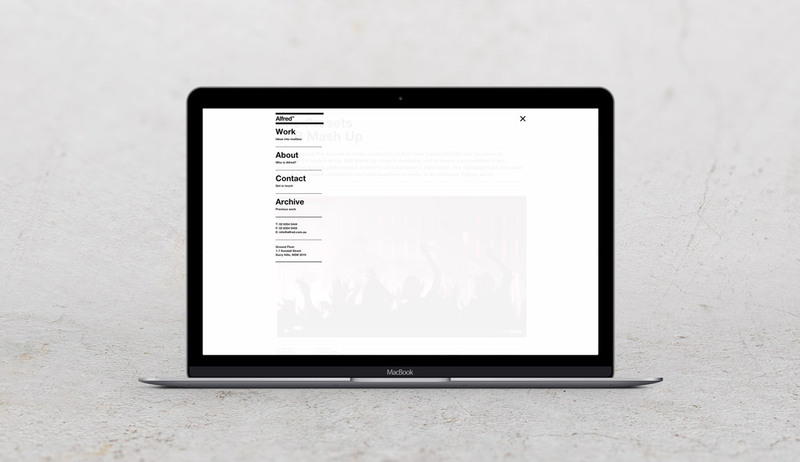 It's portfolio is vast and work uncategorised so the identity needed to be as neutral as possible to house the array of work. 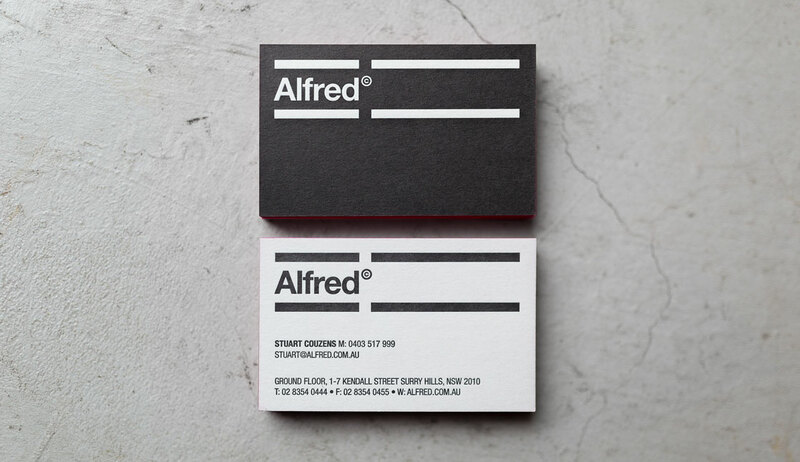 Also when naming a company a 'persons' name it can create all sorts of associations with character, so to be neutral in aesthetics allowed the work and the unique personality of the company to grow without prejudice. 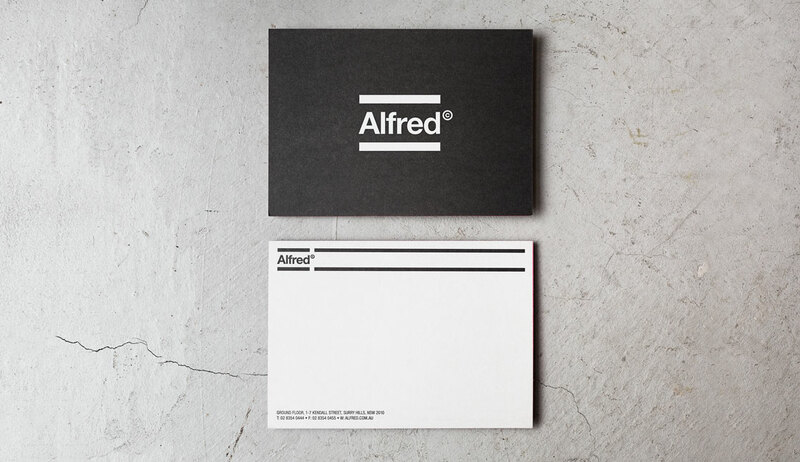 Common and Alfred have worked together since its conception. 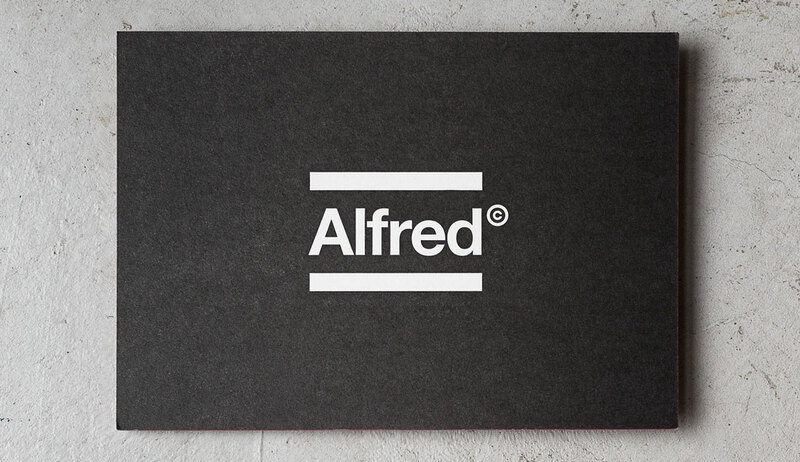 The nature of this logo needed to be simple and clean as the application is vast. 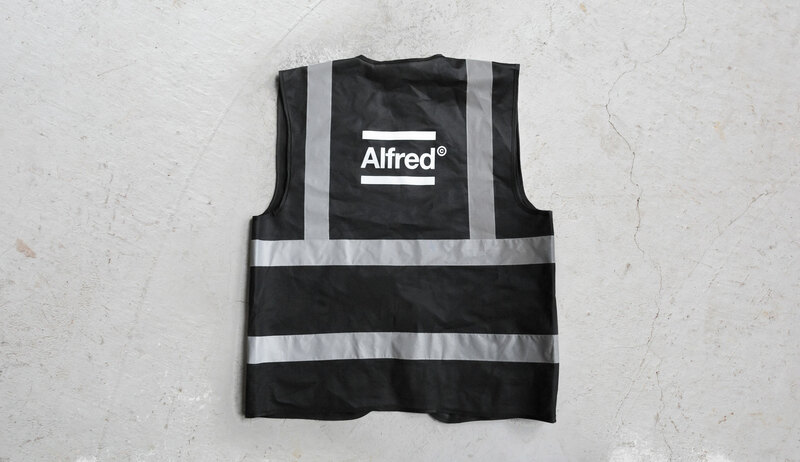 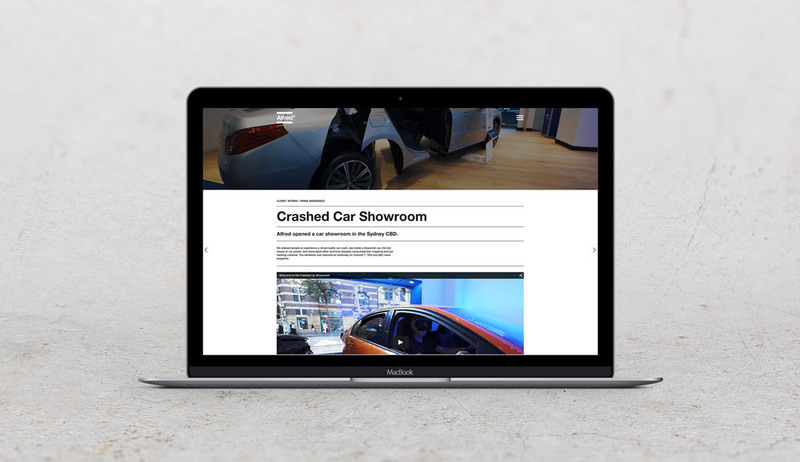 It needed to sit in the creative arena, yet also be highly visible externally as a great deal of their presence is in the production of their work offsite. 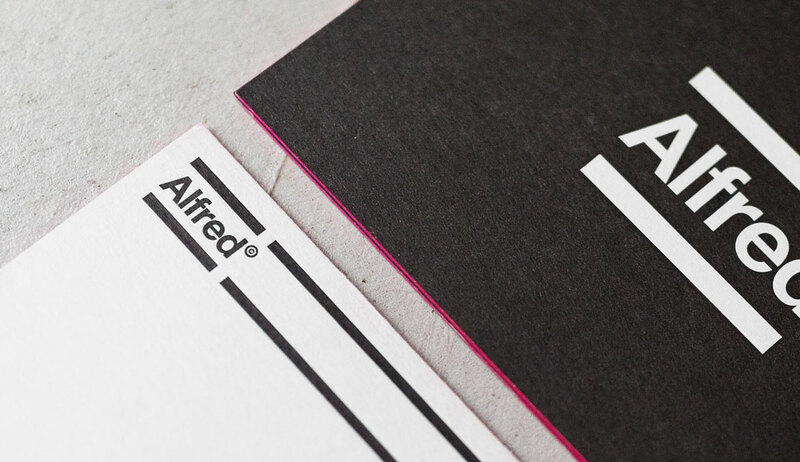 Bold, clean and contemporary tight set lettering with beautiful letterforms when together allows this identity to be seen (or not be seen), the print production of the stationary needed toooze quality and tactility. 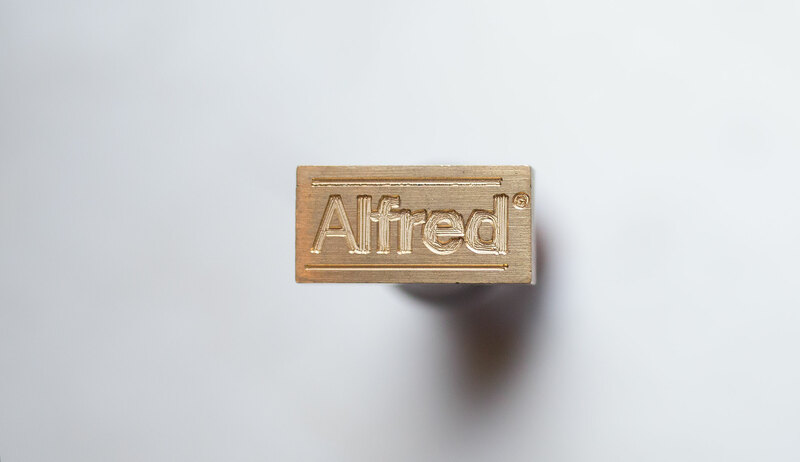 Alfred creates and produces ‘things’, so whatever presence they have needs to be well produced by default.